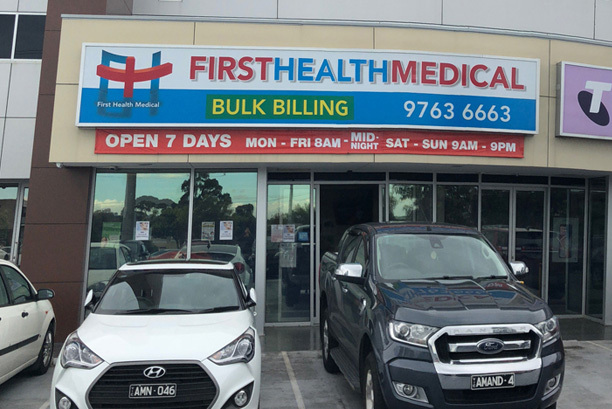 FIRST HEALTH MEDICAL CENTRE (FHMC) was established in 2003 with the vision of providing the multicultural community of Hampton Park with highest quality and equitable access to health. With extended hours and as specialists in family health and chronic diseases and will multiple allied health professionals onsite, we offer patients a convenient solution for end to end care. 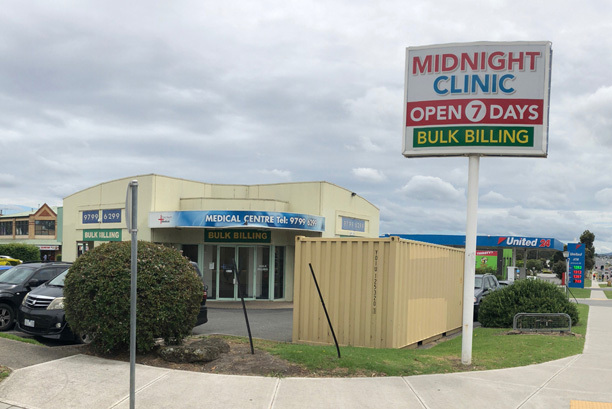 Cultural diversity is a key value at First Health Medical Centre with our doctors speaking many languages including Mandarin, Malay, Singhalese, Tamil, Hindi, Persian (Farsi), Dari, Malayalam, Kannada, Indonesian and Urdu. High standard of care never stops for us and FHMC is constantly growing and expanding to meet the current and future demands of our community. 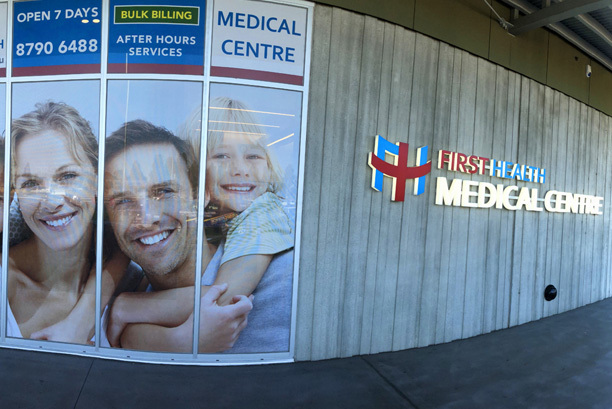 More active than ever before, FHMC has now branches in Narre Warren South and Rowville as well. FHMC also offers junior doctor training positions and provides sponsorship for international medical graduates interested in General Practice. We provide comprehensive in-house training programs for candidates enrolled in AMC Part 2 clinical examinations and in alternative pathways for Fellowship of Royal Australian College of General Practitioner (FRACGP) training. we are also focused on continually improving and as such are committed to constantly developing and nurturing our out doctors that have completed their Fellowship training through training and mentoring programs. In recognition of its achievements in training programs and medical services, First Health Medical Centre was awarded the prestigious AGPAL GP award of the year 2011-2012.